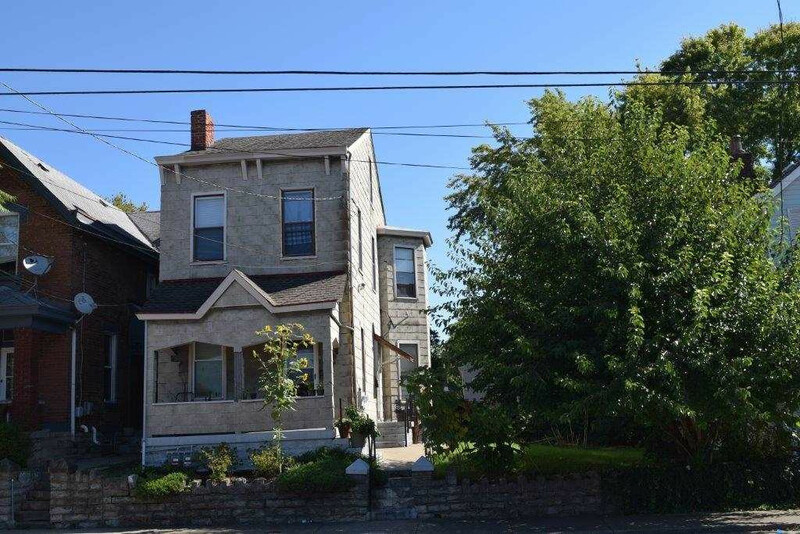 Property sits on a double lot and is currently rented as a two-family but could easily be converted back to a single family residence. Verify Schools. NOTE: This property was sold on 12/18/2018 and is no longer available. The details listed below are believed accurate to the date of the sale and are subject to change. This listing courtesy of, Huff Realty - Ft. Mitchell .